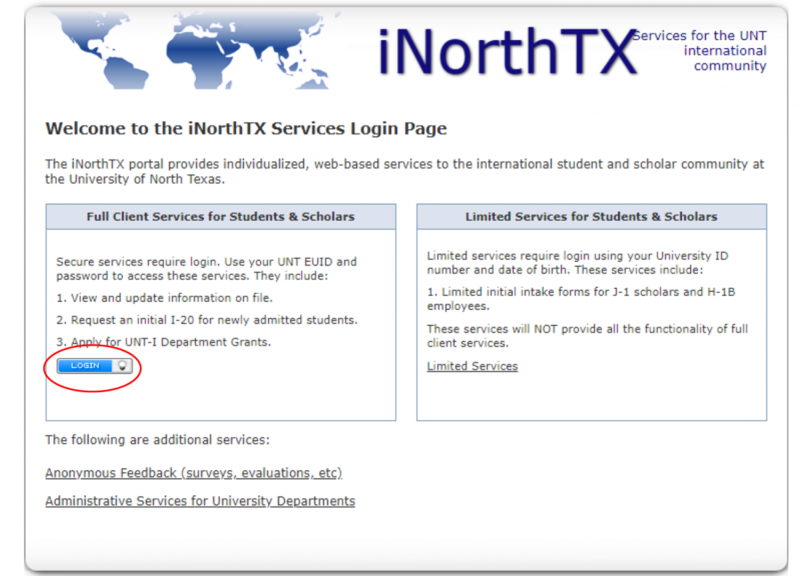 Log in with your UNT EUID to access your account. If you have questions regarding your EUID and password, click here to manage your account. iNorthTX works best with Firefox and Chrome browsers. If you experience difficulty logging in with your EUID and password, please try clearing your browser cache.